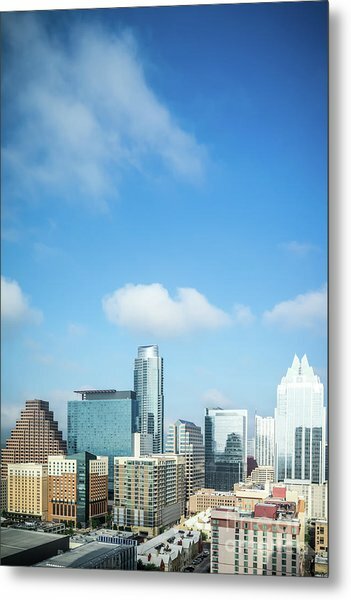 Austin Texas Skyline Cityscape Photo is a photograph by Paul Velgos which was uploaded on March 5th, 2017. Austin Texas skyline cityscape vertical photo with copy space for adding text. Austin, TX is a major city in the Southwestern United States of America. 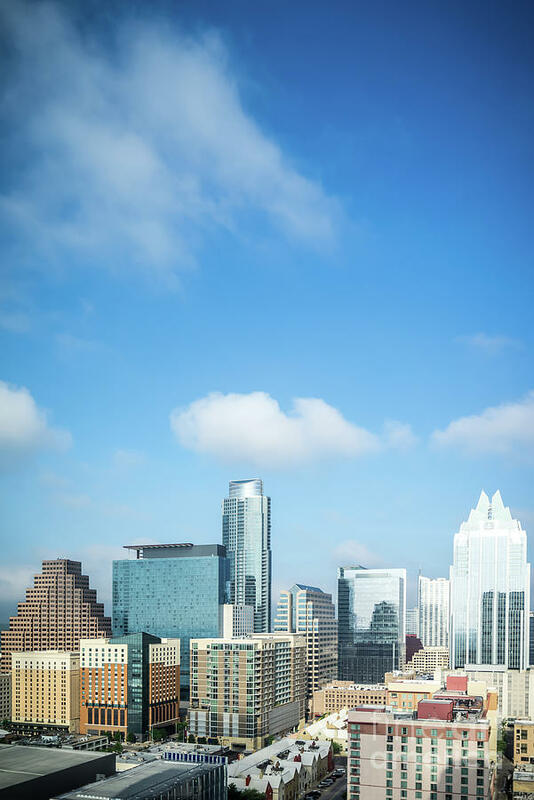 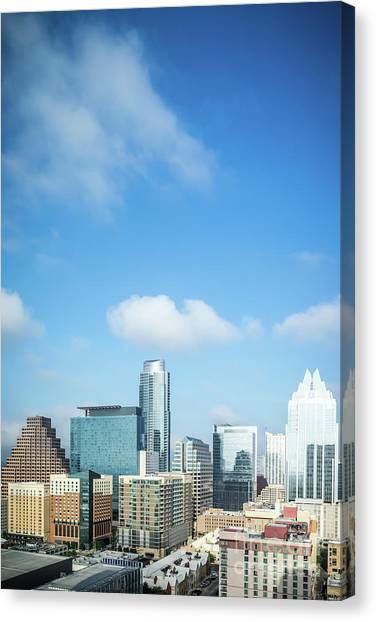 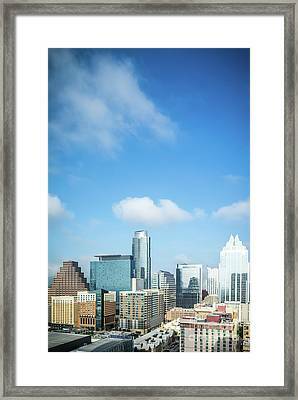 There are no comments for Austin Texas Skyline Cityscape Photo. Click here to post the first comment.